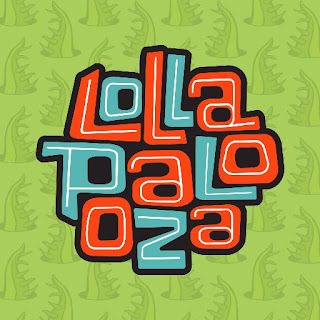 SiriusXM announced today that it will broadcast performances and backstage interviews from Lollapalooza in Chicago, from Friday, August 4 through Sunday, August 6, on SiriusXM's Alt Nation channel. "From headliners like Arcade Fire, blink-182, and The Killers to rising stars like Rag'n'Bone Man and Kaleo, SiriusXM is thrilled to bring live music from the stages of Lollapalooza to SiriusXM listeners across North America," said Steve Blatter, Senior Vice President and General Manager, Music Programming, SiriusXM. 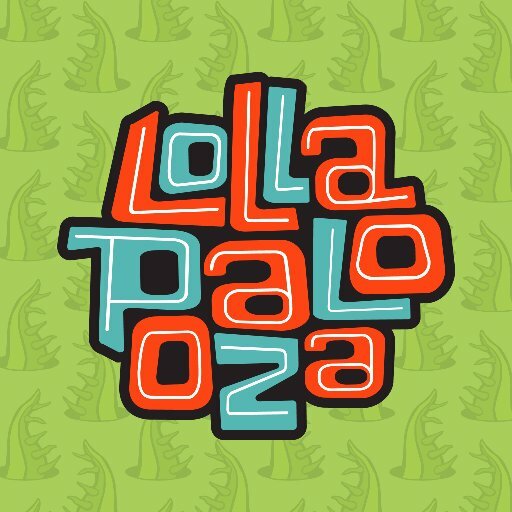 SiriusXM's Lollapalooza broadcast will air on Alt Nation, channel 36, beginning Friday, August 4 at 2:00 pm ET through Sunday, August 6. The broadcast will also be available through the SiriusXM App on smartphones and other connected devices, as well as online at siriusxm.com. Select performances will also air on other SiriusXM channels including The Spectrum, SiriusXMU and Electric Area. Additionally, SiriusXM's Shade 45 and Hip Hop Nation channels will air select performances including Migos, Big Sean, Run The Jewels, 21 Savage, Machine Gun Kelly and more starting Monday, August 7 through Sunday, August 13.